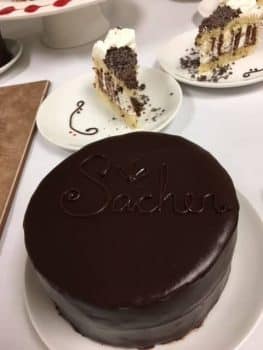 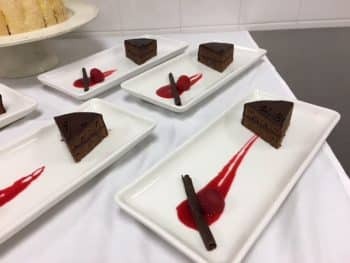 The Sarasota Center for Culinary Arts is celebrating National Sacher Torte Day. 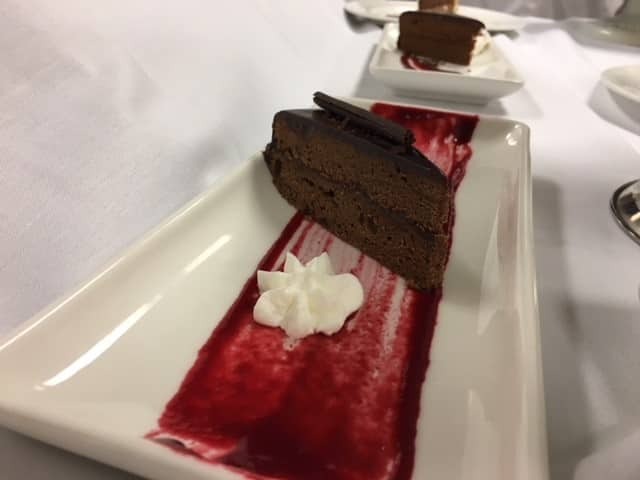 A delicious chocolate torte, invented by Austrian Franz Sacher in 1832 for Prince Wenzel von Metternich in Vienna, Austria. 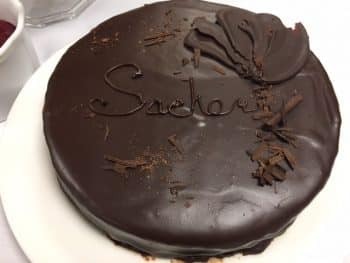 It is one of the most famous Viennese culinary specialties. 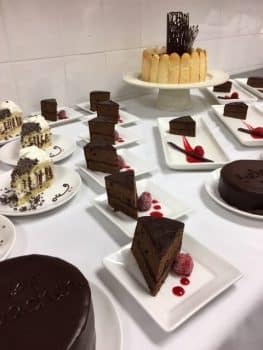 The Baking and Pastry students make this classic in European Tortes class.